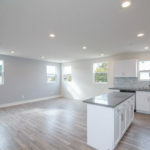 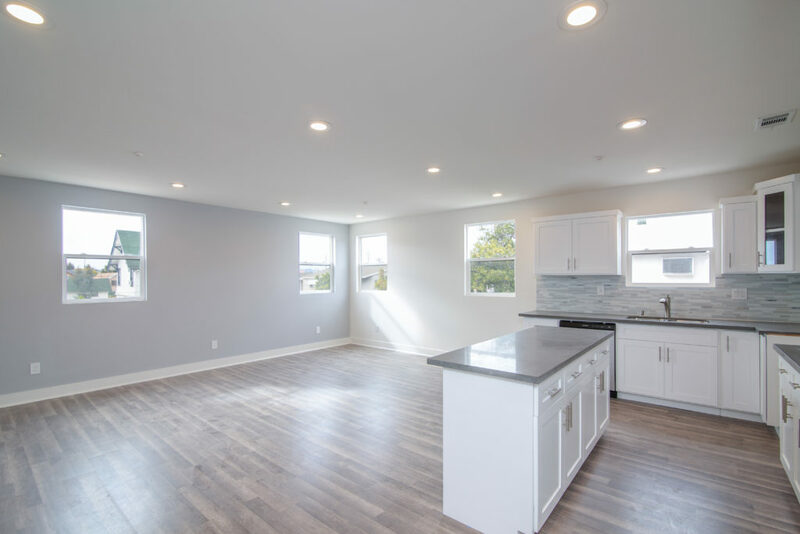 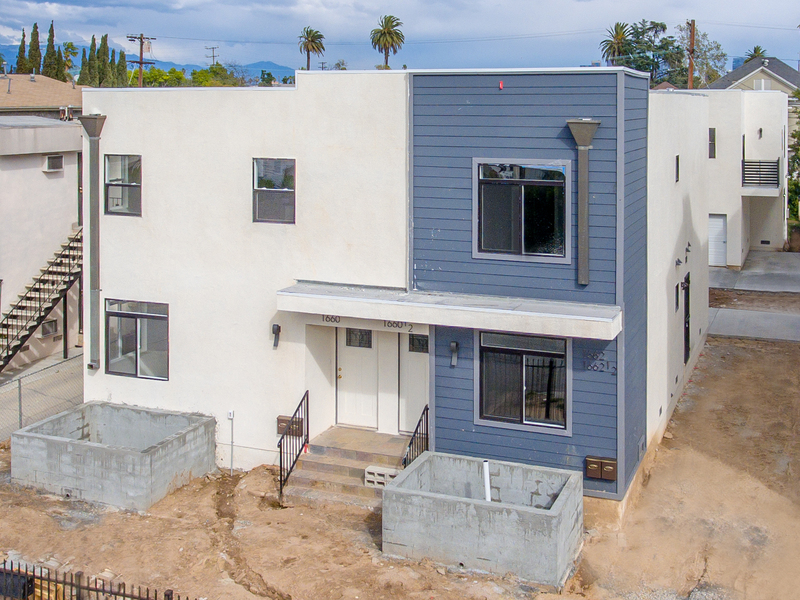 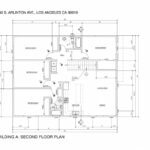 Olsen Real Estate Services presents a brand-new construction 4-unit multifamily opportunity, 1660 Arlington Ave, located in Los Angeles, CA. 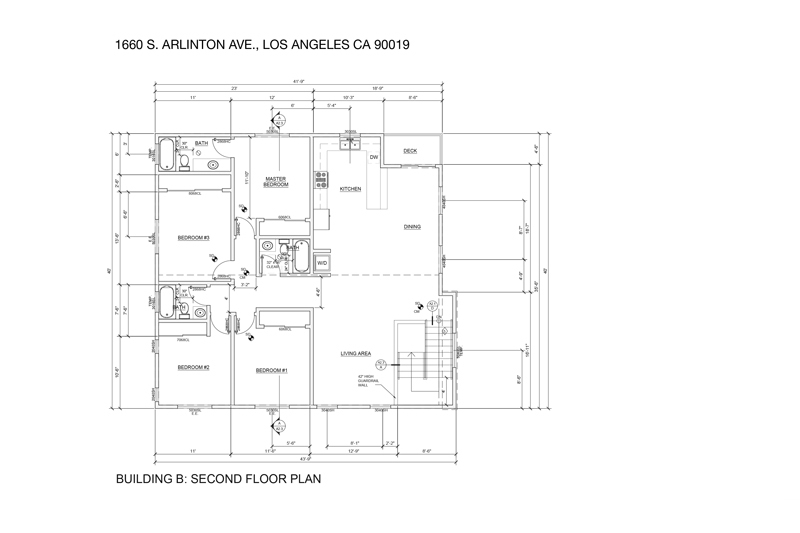 The front building contains unit 1 (3 bed/2 bath) and unit 2 (4 bed/2 bath). 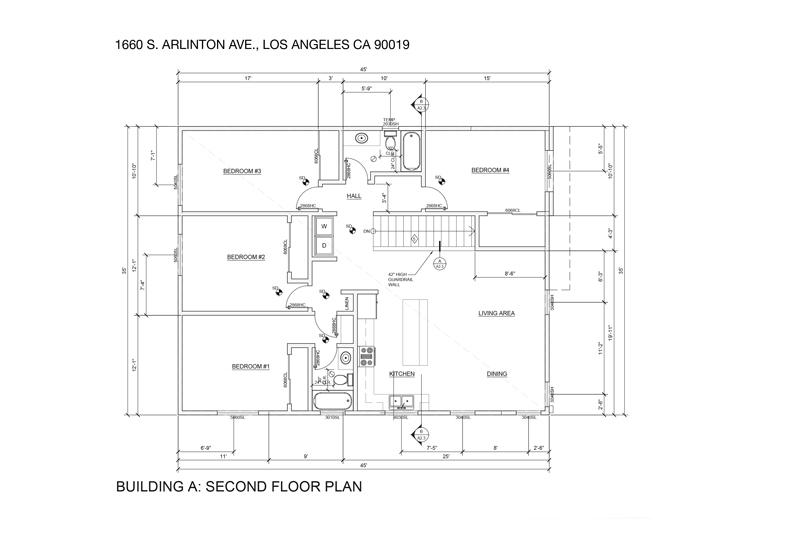 The rear building contains unit 3 (3 bed/2 bath) and unit 4 (4 bed/3 bath). 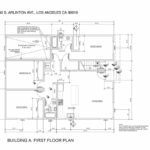 This property has approximately 5,200 square feet of living space and is situated on an 8,544 square foot lot. 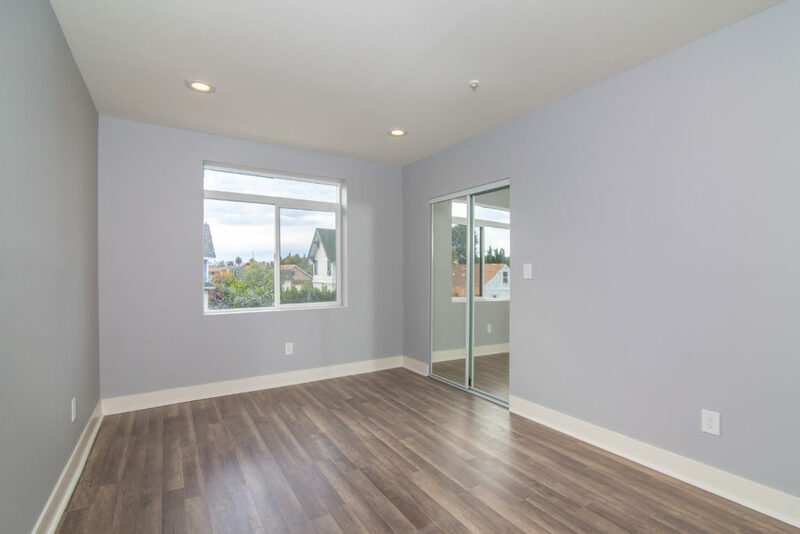 This unit mix features great floor plans which include large living areas, dining area, central A/C, washer and dryer hookups, 3 car garages and 5 parking spaces. 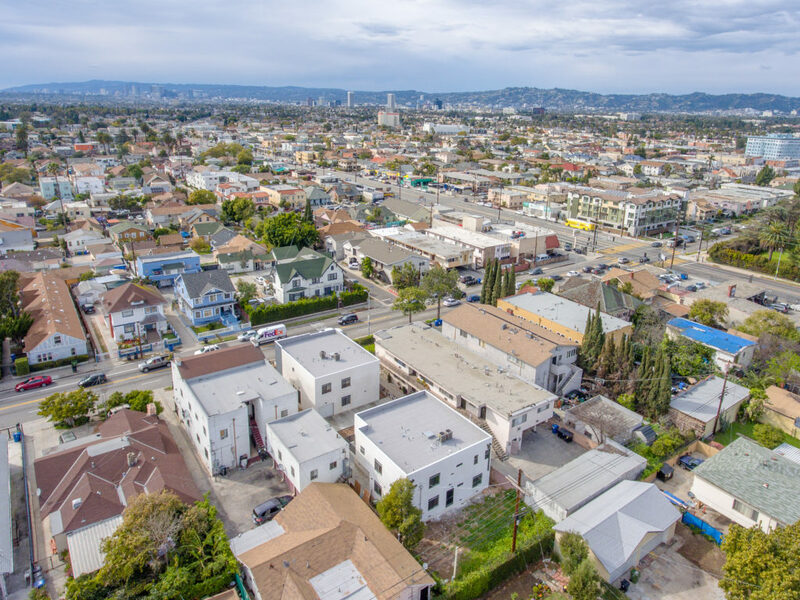 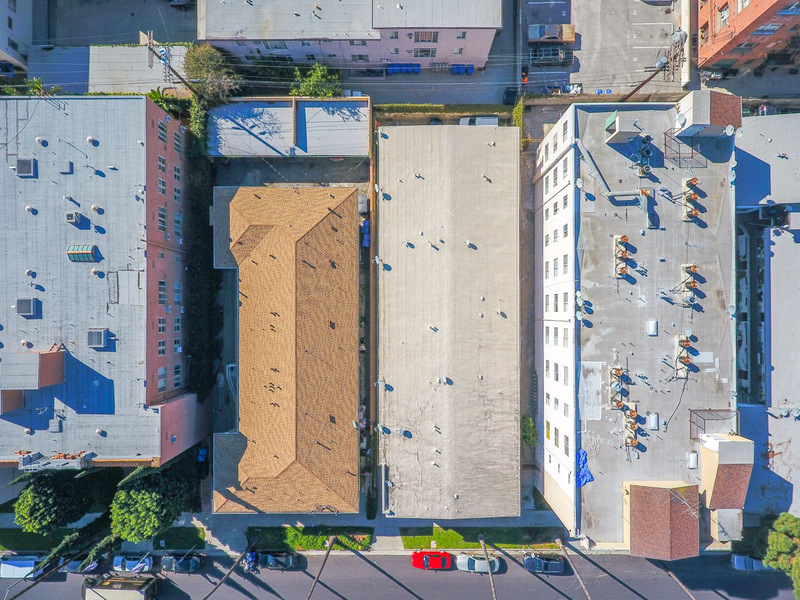 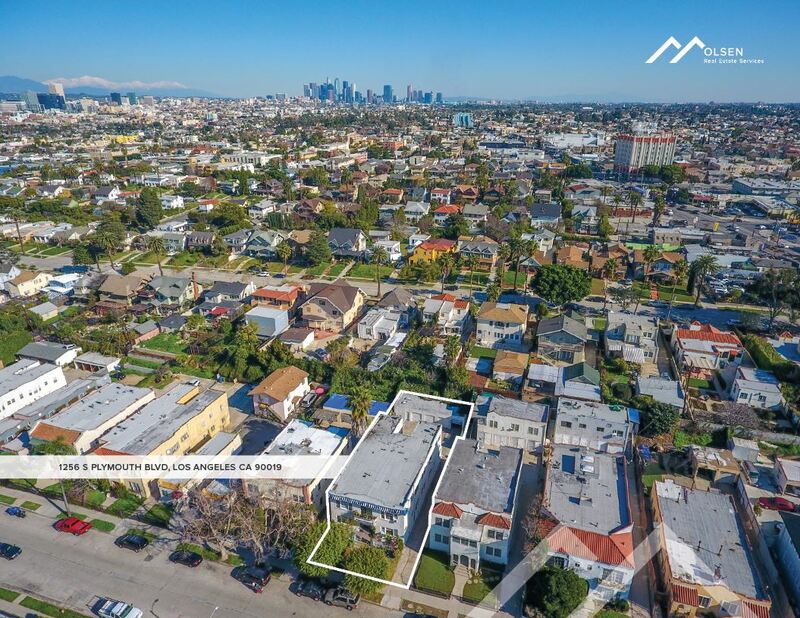 Olsen Real Estate Services presents an opportunity to acquire a multi-family apartment building, 527 S Manhattan Pl, located in the Koreatown neighborhood of Los Angeles. 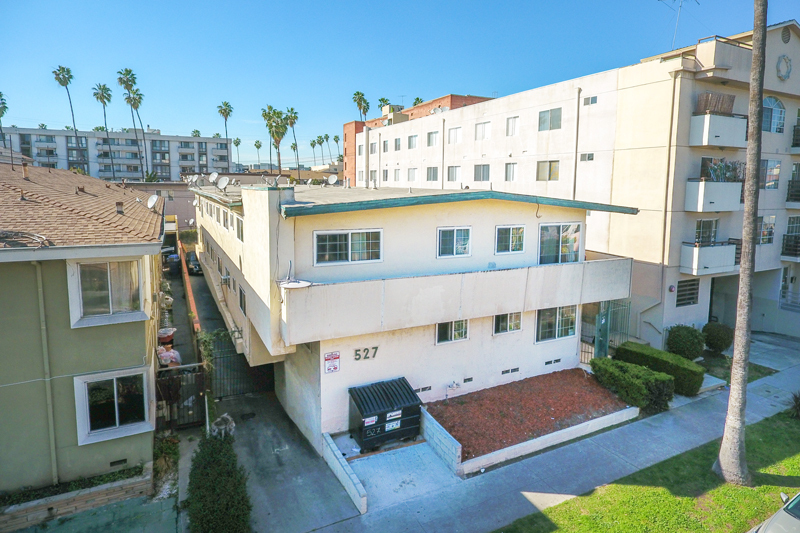 This property, 1958 construction, includes one building with 12 units totaling 9,740 rentable square feet. 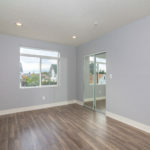 The rental units contain 7 one bedroom units and 5 two bedroom units. 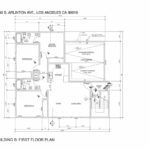 Through the gated entrance, the property features 12 parking spaces. 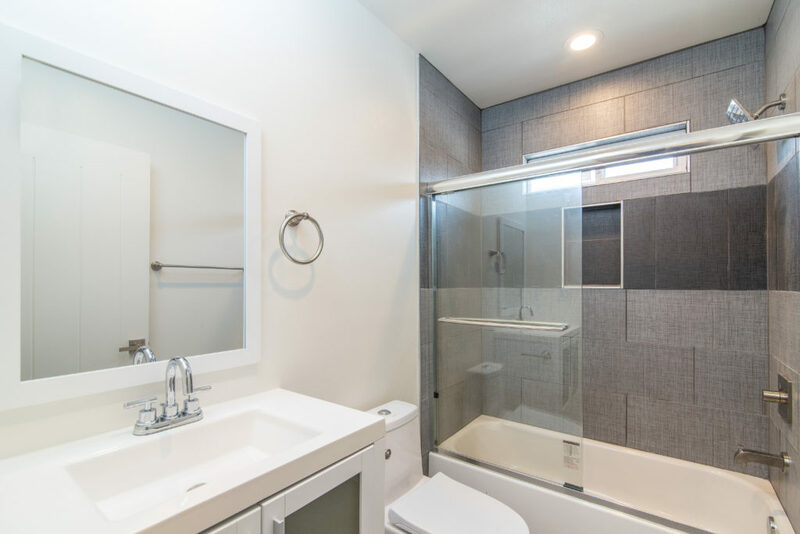 In addition, the on-site laundry consists of 2 washers and 2 dryers for its tenants. 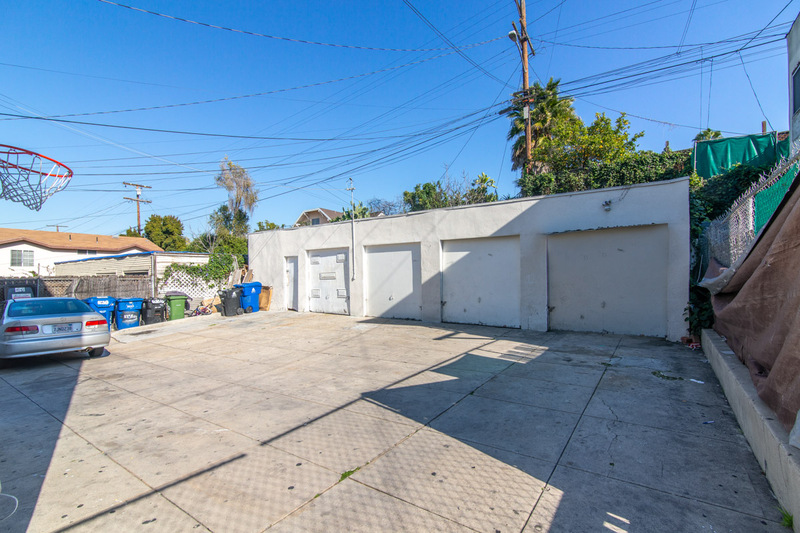 Adjacent to Hancock Park, this asset is located just north of Wilshire Boulevard and west of Western Avenue. 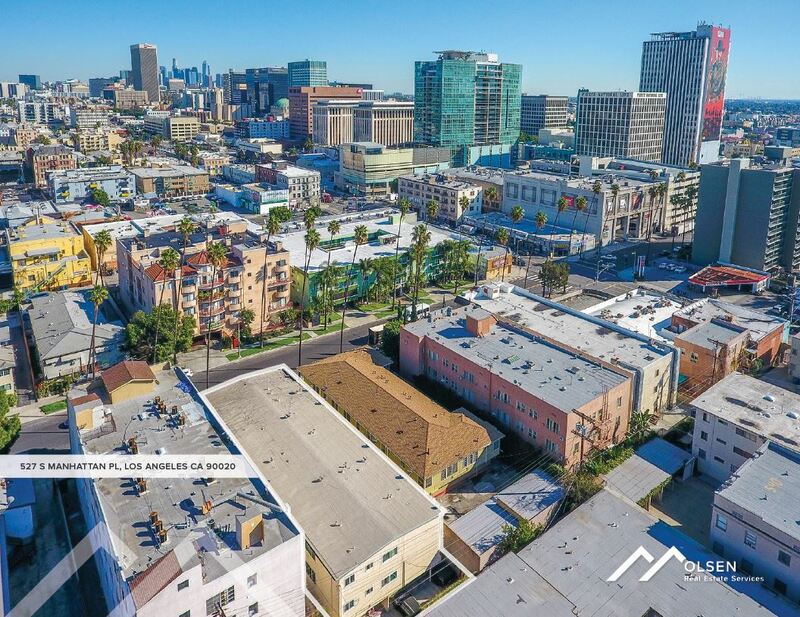 Situated in a very desirable area of Koreatown, tenants live minutes from multi-level shopping malls, eclectic shops, modern and traditional restaurants, LA Live and Downtown Los Angeles. 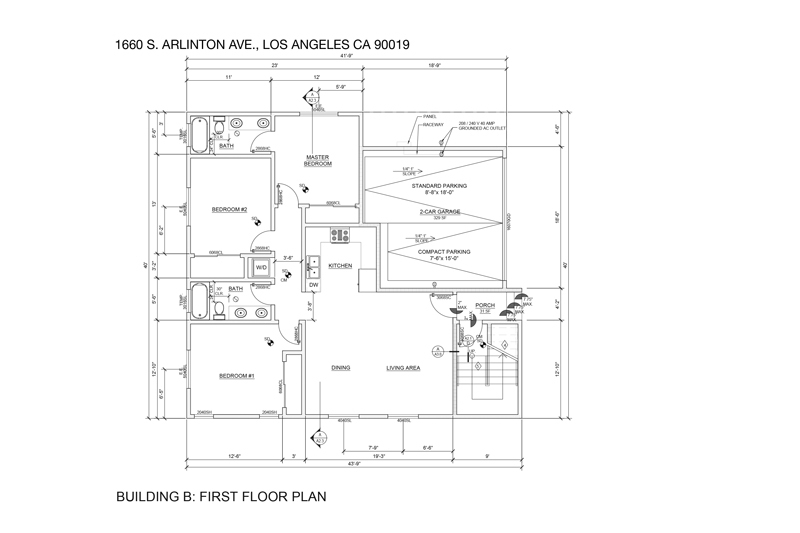 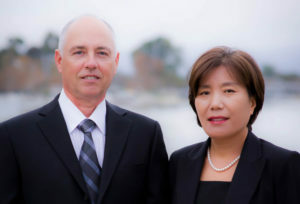 For more information, please call us at 310.663.7058 or email us using the contact form below. 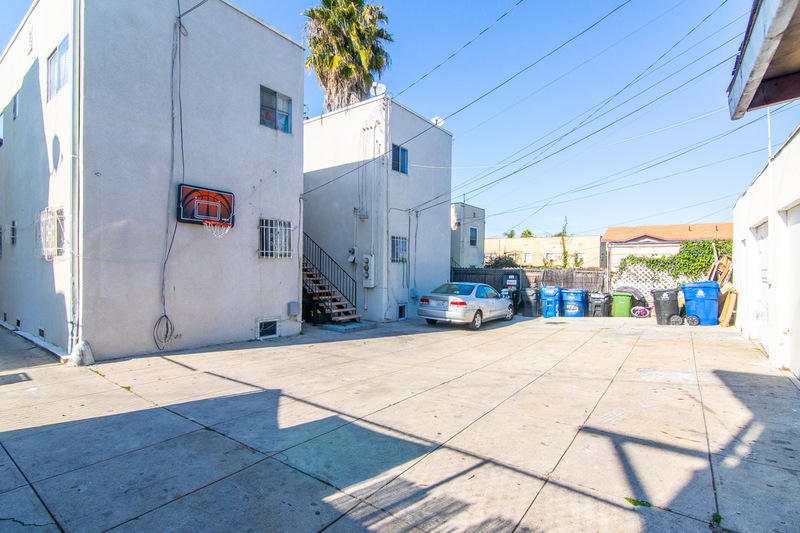 Olsen Real Estate Services presents an opportunity to acquire a 4 unit building, 1256 S Plymouth Blvd, located in the Mid-Wilshire neighborhood of Los Angeles. 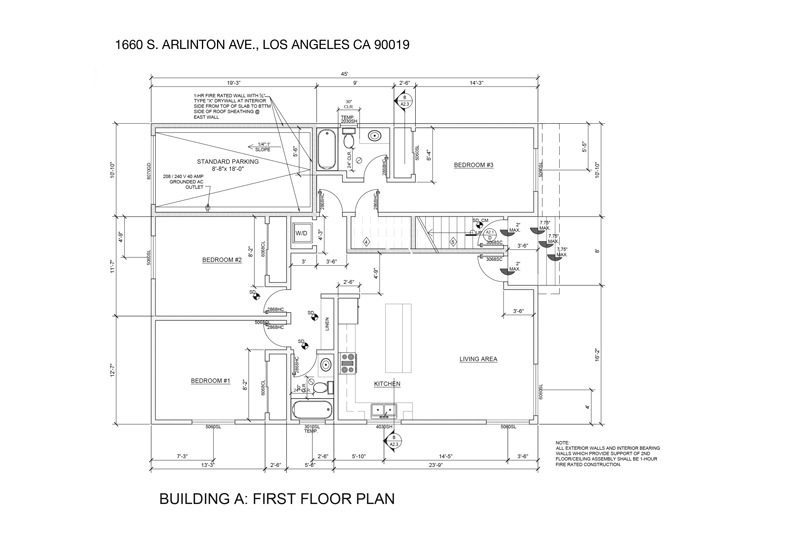 This property, 1923 construction, includes one building with 4 units totaling 4,920 rentable square feet. 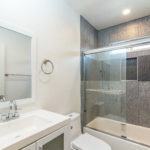 The rental units contain 4 two bedroom units, washer and dryer hookups, and separate water heaters. 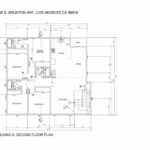 The property features 4 garage parking spaces. 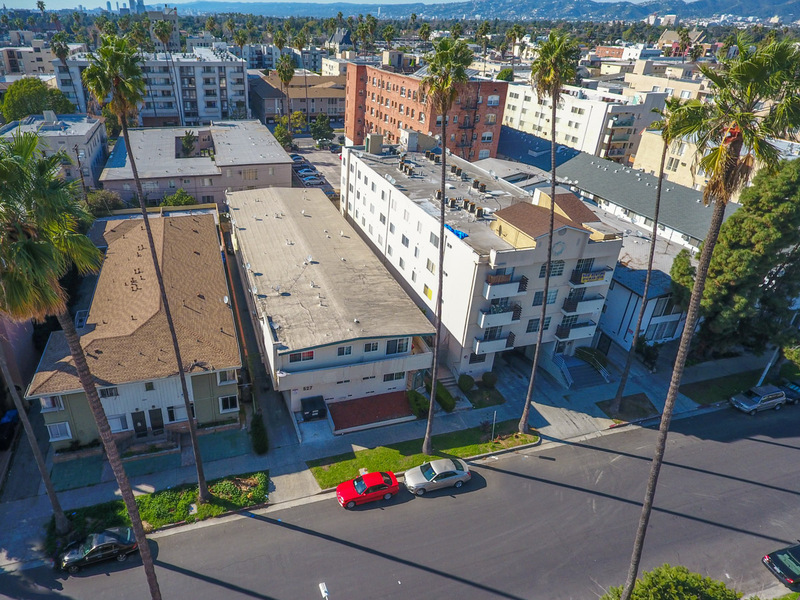 Adjacent to Hancock Park, this asset is located just south of Olympic Blvd and west of Crenshaw Blvd. 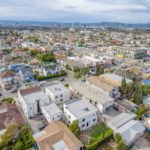 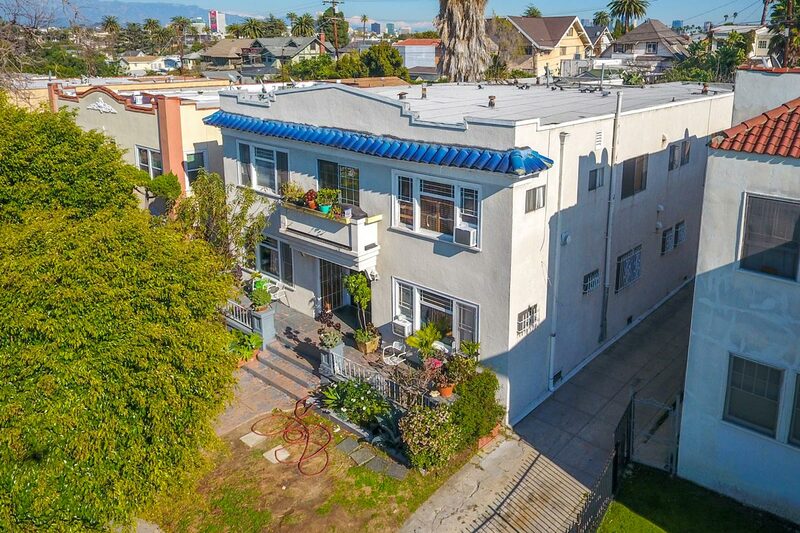 Situated in a very desirable area of Mid-Wilshire, tenants live minutes from multi-level shopping malls, eclectic shops, modern and traditional restaurants, LA Live and Downtown Los Angeles.